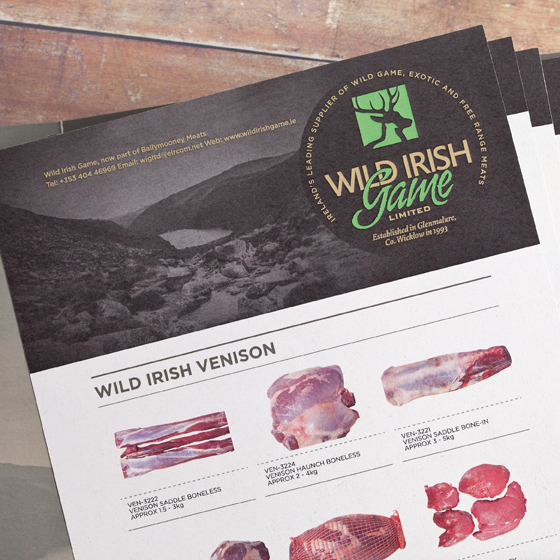 Wild Irish Game is a family run, Irish owned business supplying wild game, exotic and free range meats. 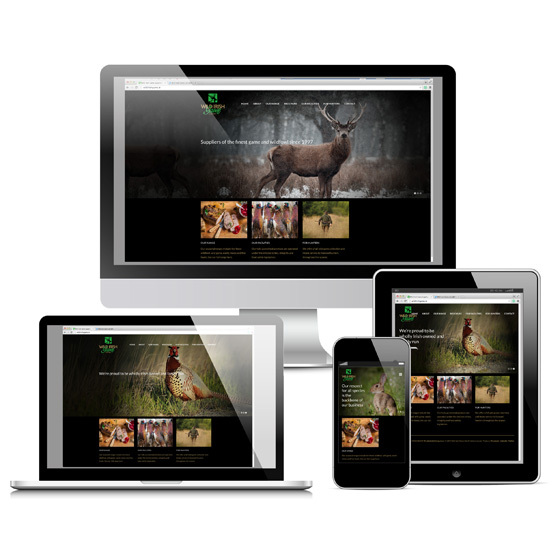 When the business changed hands last year, we were approached by the new owners, also running a family business, to help manage the brand’s transition. We very quickly established that the respect and esteem in which the brand was held was inextricably linked to the ethos and ethics of its owners, and the strong relationships with customers that had been built over decades. 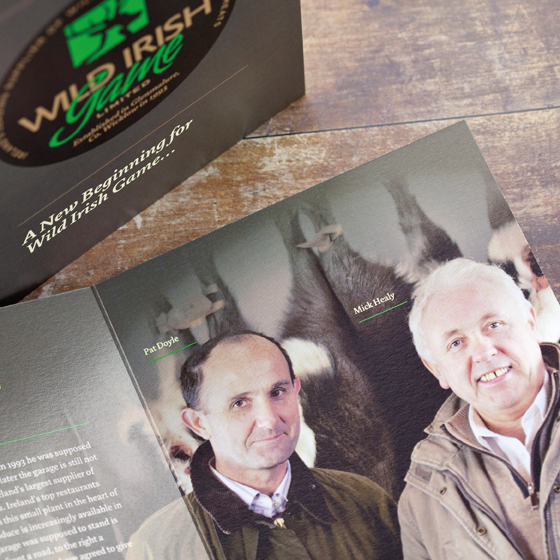 As both the original and new owners shared a strong sense of personal pride, respect and professional judgement it was essential to instil these values in the relaunched brand. 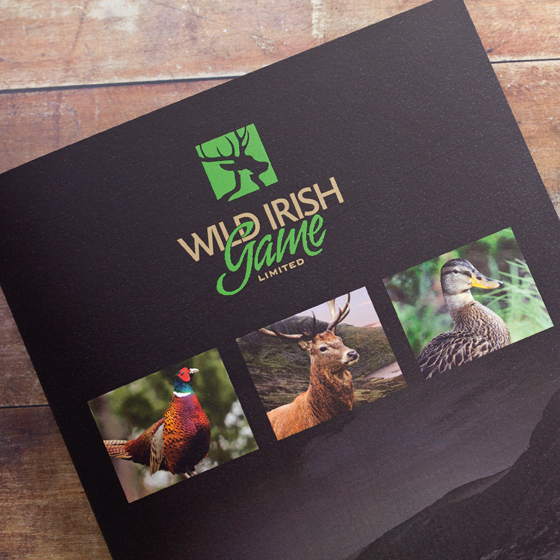 We developed an evolution of the existing brand, retaining the colour palette in particular to ensure existing customers recognised it as a natural progression. 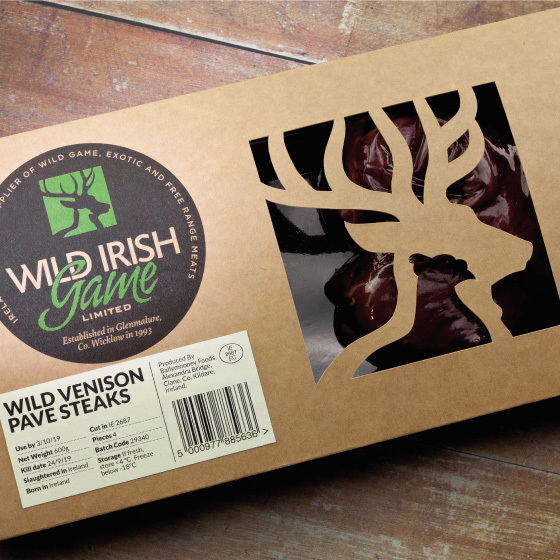 Subtle refinements to the colours, along with the introduction of raw natural materials helped emphasise the ‘forest’ flavour of the meats. 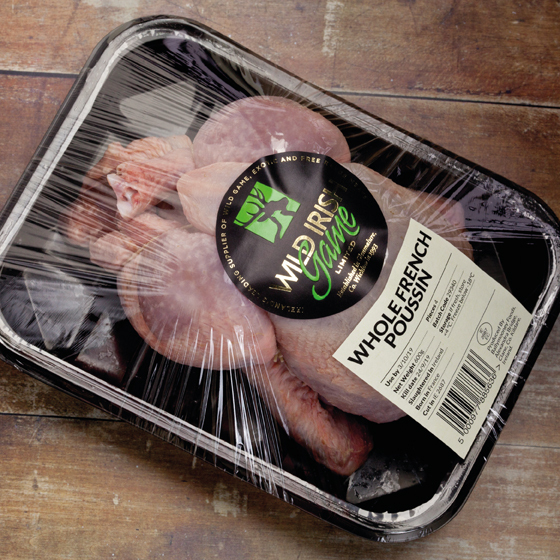 In practical terms, the real challenge of the packaging was to create a one-size-fits-all treatment suitable for over 100 products of varying size and shape. 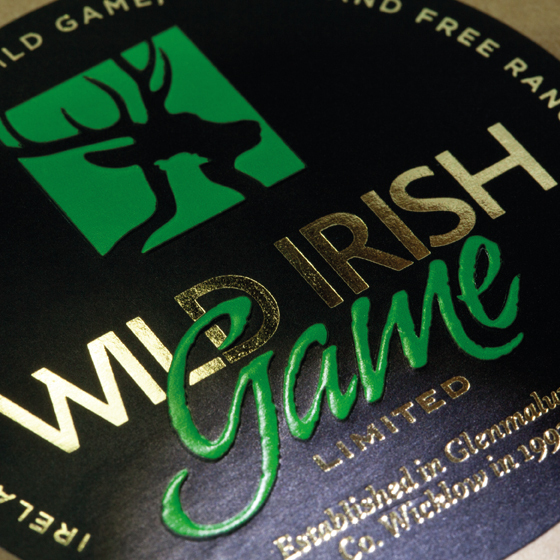 We produced two universal labels which can be overprinted as needed and raw, uncoated packaging formats for trays and boxes. 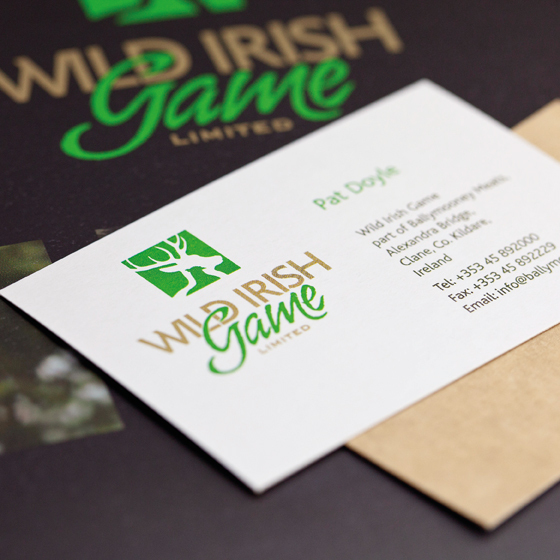 These, combined with premium, high-end foil and embossing print effects, perfectly communicate the high quality yet still cottage industry nature of the business.